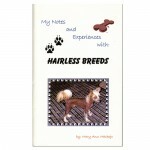 DESCRIPTION: In her book, Mary Ann Mackojc sorts through the myths behind hairless dog breeds and s.. DESCRIPTION: Essential reading for the owner or potential owner of the Harrier, this new handbook o.. DESCRIPTION: No one likes it when their dogs chews up their shoes, but they love it! So get them .. 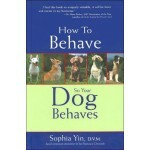 DESCRIPTION: This book is the best combination of information and entertainment you will find on .. DESCRIPTION: Fun training with toys, treats, lures and rewards. Easy and effective, dog-friendly te.. DESCRIPTION: Nationally renowned author and professional dog trainer Liz Palika presents a compre..
Smart Little Scanner! 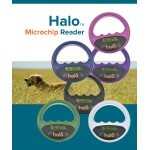 HALO is recommended for anyone who needs to read microchips at th..